Most Americans around the world love family board games. There are so many to chose from and many more keep different ones keep being made. 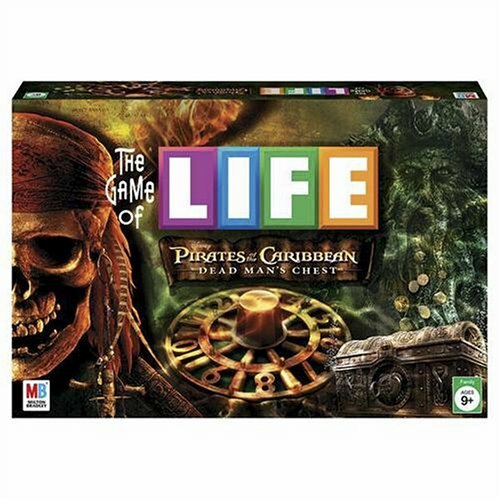 Ages 3 all the way to adults love to play board games. Playing as a family is one of the best ways to do so. Many stores that you shop at carry tons of different games. Usually when shopping in a store you will notice that there are isles of games that a person can choose from. 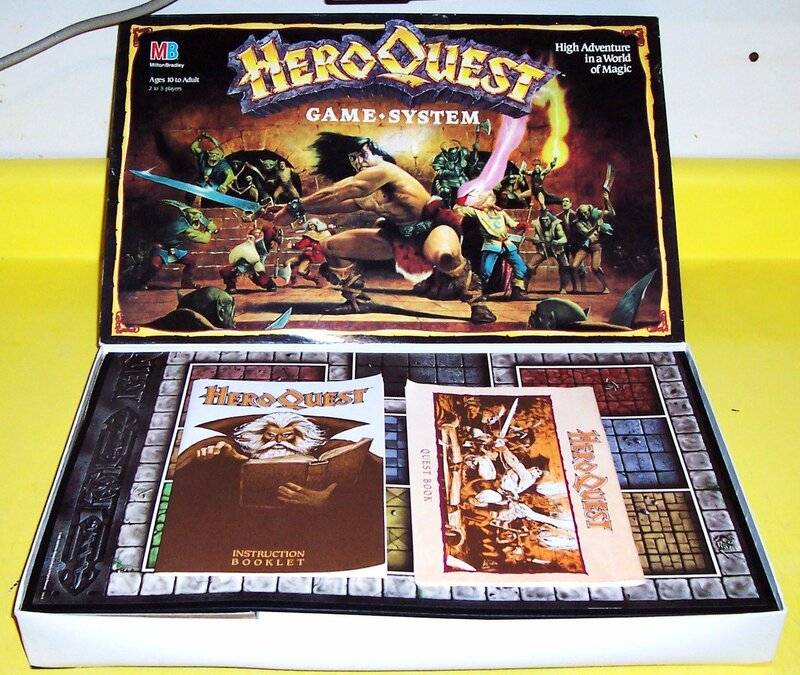 Games can range from card games to games with dice. You name it companies have basically made it. Monopoly is one of the most popular games ever made. There has been many different versions of this game made all the way down to Masseyopoly which was based off of coal mines being bought and sold. 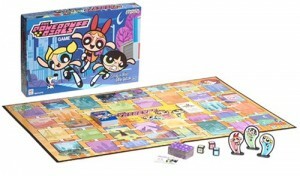 Children learn to love the game early due to the many variations such as Spongebob monopoly. Some companies have brought board games out that are 3-D. That is something that is loved by children of all ages! Something that has never really been thought of as a family board game would be building a puzzle. There are so many varieties, the possibilities are endless. About the Game: Carmen drove through three states in a row that start with the same letter. What letter do these states start with? Carmen Sandiego and her gang of henchmen are headed for the U.S.A.! Landmarks from around the nation have vanished. Can you picture Arizona without the Grand Canyon? Your assignment is to scout out the scenes of the crimes and locate the Warrant, the Loot, and the Henchmen. Be careful! When you guess incorrectly, a Henchman escapes! National Parenting Publications Awards. Wikipedia: Carmen Sandiego is an American media franchise of educational computer games and other media featuring a thieving villain of the same name created by Brøderbund Software. The franchise’s main premise follows the user or protagonist who become agents of the ACME Detective Agency and later attempt to thwart and capture V.I.L.E. ringleader Carmen Sandiego. The franchise originally focused on teaching geography and history, but later branched out into mathematics, English, and other subjects. Learning does not need to be cumbersome. It only takes innovation and clever thinking to discover other ways to imbue knowledge on children and even on adults. To do this, one has to simply add two variables: fun plus learning. The result? Well, educational board games for one. Board games entice people to join in. In more ways than one they have to utilize their minds to memorize facts or solve problems to win. This way, they are more likely to engage on learning as much as they engage on gaming. Learning and gaming go hand in hand in this case, which makes information stick longer and faster in their heads compared to traditional teaching methods. Educational board games are also great as an after school activity for children. Learning doesn’t have to start and stop at school. Continuing their schooling in a subtler and fun manner-i.e. 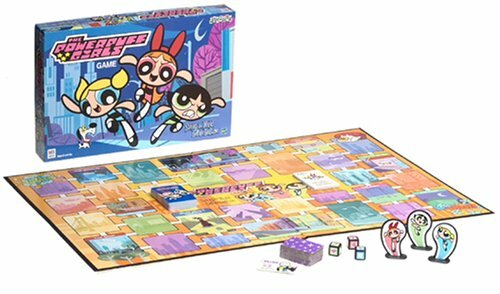 educational board games-can help them out. Games like these help them enhance the way they think things through, quicken how they process information, and liven them up and motivate them to learn more. Of course, they simply think that they are having fun and playing games, which is the important factor with educational board games. Making them feel that what they are doing is learning will encumber them. On the other hand, making them feel that what they are doing is fun makes them doubly enthusiastic, and at the back of their heads they are already storing knowledge. 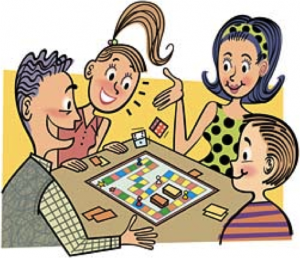 Moreover, if children are home schooled, educational board games are a great way to teach them. But not all board games are applicable for everyone. Each game will have to depend on age. 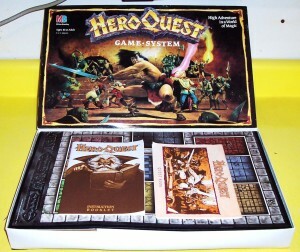 Board games have been popular in nearly every known civilization. Many civilizations were playing board games before they developed any form of written language. Board games come in two basic types. The first uses strategy to win the game. 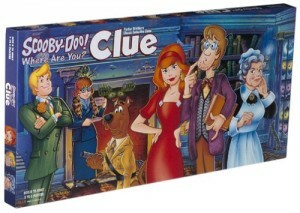 The object is to block or capture opposing game pieces or to capture larger portions of the game board. Monopoly and checkers are both examples of the strategy game. Strategy alone does not insure victory. Chance plays a significant role in most board games, but not all. 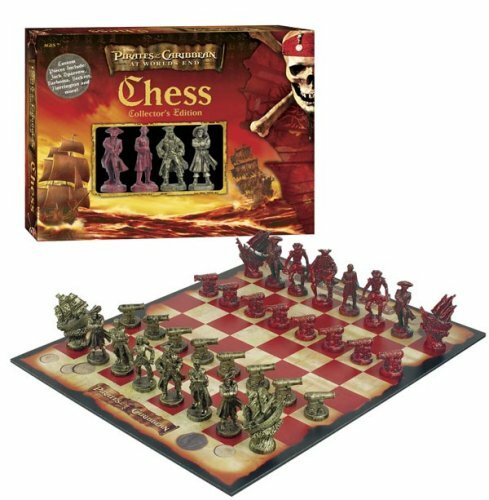 Some of the most respectable board games, chess for example, focus on skill with very little luck involved. Purists feel that luck is an undesirable element. They feel the games should be based entirely on strategy and skill. Others feel the element of chance gives these games more complexity with many more possible strategies. These people feel the element of luck makes these games more exciting. On the other hand, games that are completely games of chance, where no or few decisions are made, quickly become boring to most adults. Many children’s board games are games of luck with few decisions to be made. Thanks to Royce Armstrong for this great article.